Recent headlines about an Advertising Standards Authority (ASA) case around selling former fleet and rental cars have increased the importance of transparency, according to Dealflo. 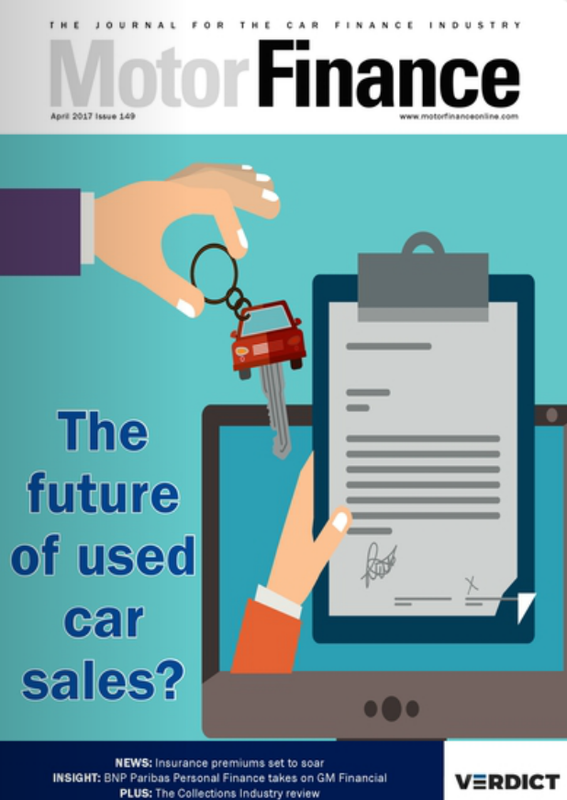 Last year the Advertising Standards Authority (ASA) ruled that dealers must identify used cars sourced from rental companies and fleets, following a challenge brought up by Auto Express. 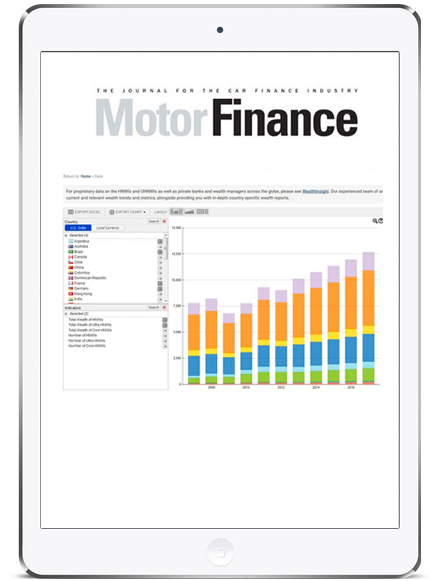 Specifically, the ASA said: “We considered that if a dealer was aware that a vehicle was ex-fleet because it had previously been used for business purposes, then that was material information likely to influence a consumer’s decision to purchase it. Furthermore, if a dealer knew that such an ex-fleet vehicle was used by multiple users, then that too, was material information for consumers to make an informed decision. 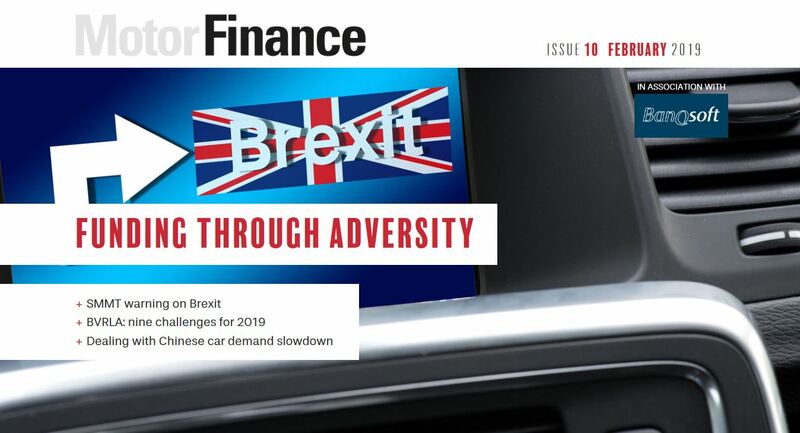 Several news outlets began the year with reports that the ruling could cause a used car ‘scandal’, with used car buyers potentially entitled to a refund or compensation if they were not informed a car they bought was from the fleet or rental sectors as a result of this decision. 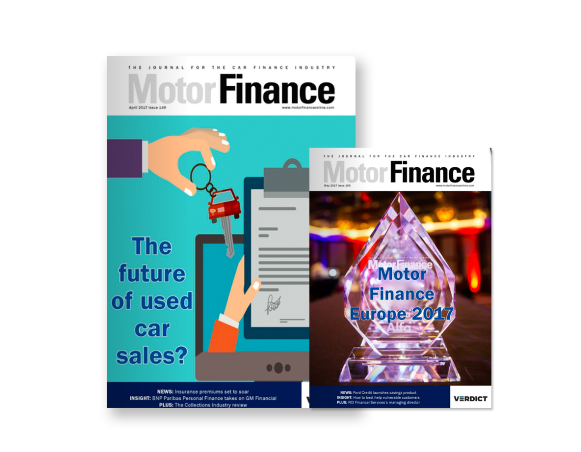 According to Dealflo, the concern for dealers is twofold, the impact on the value of such vehicles and the potential for litigation with one law firm already suggesting that the ASA’s decision suggests consumers have a ‘viable case’. Abe Smith, chief executive officer and founder of Dealflo said: “This is the latest example of just why absolute transparency and clear accountable sales and marketing processes are so important. 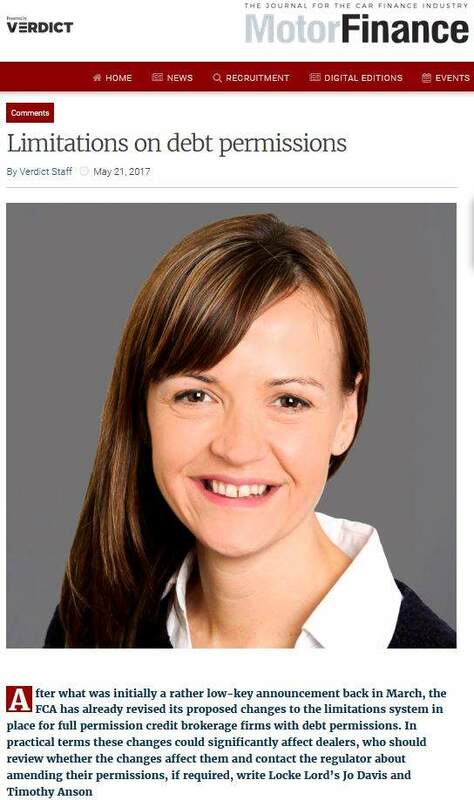 “While the ASA is encouraging all dealers to review and adjust their advertising, notably online, the threat of litigation still exists if it is deemed that dealers have breached the Consumer Protection from Unfair Trading Regulations (2008). 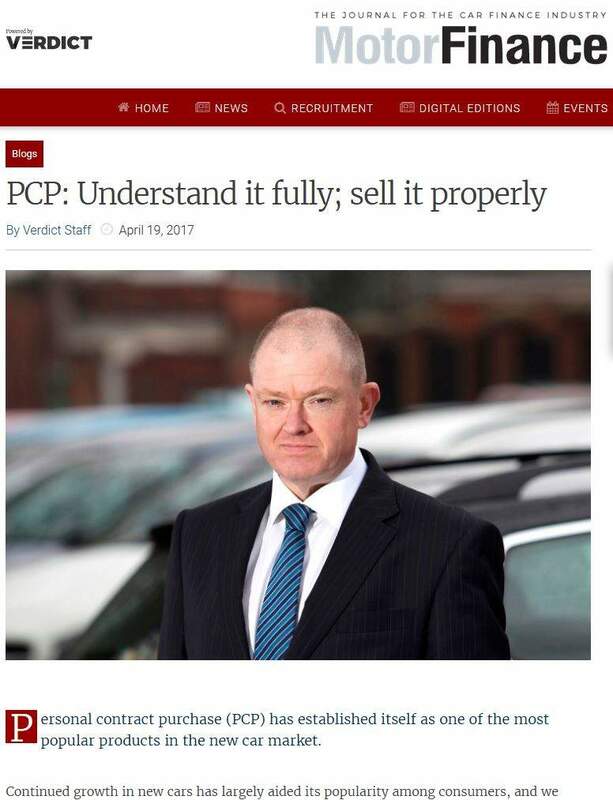 “While few if any dealers may be able to defend such a position, I urge dealers to act now to change their approach as directed by the ASA and to review their wider sales and marketing processes. 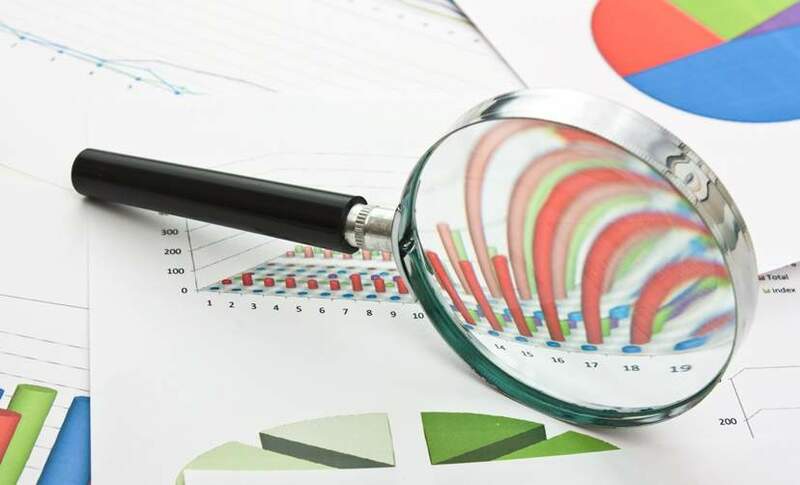 They need to establish what, if any, other potential gaps in their processes exist and just as importantly ensure they have clear controls in place to evidence that the entire sales and marketing process has been undertaken in a manner that is beyond reproach.